How did I miss this? I never have a clue what’s going on! Well I thought it was funny, but apparently the speaker (Peter Jefferson, the voice behind the Shipping Forecast) is no longer working for the BBC as a continuity announcer. The BBC says that’s a coincidence. I hope it is. It’d be a real shame for them to have given somebody the push for a trivial error that must have brought a smile to many faces. Do dash along to take a peep at Hawthorns’ Byeways, peeps, if you’ve not already been. Lovely pics and some great writing to be found there. 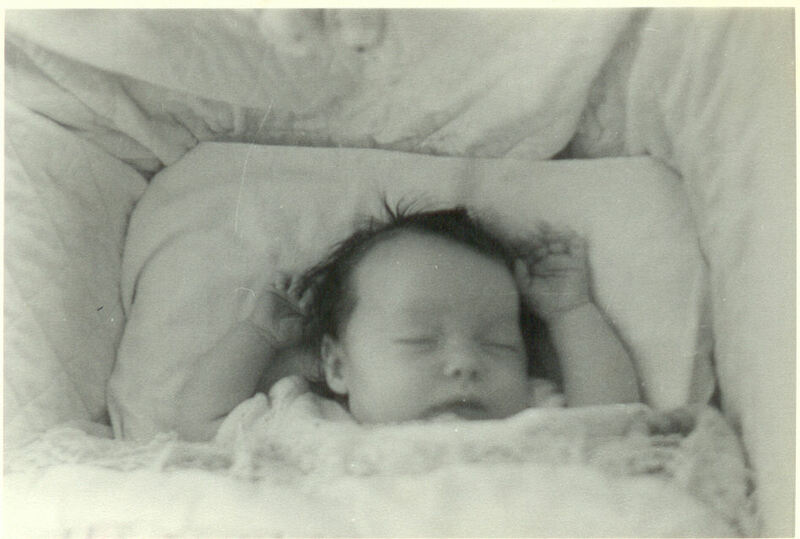 Baby PW -- My last good night's sleep! 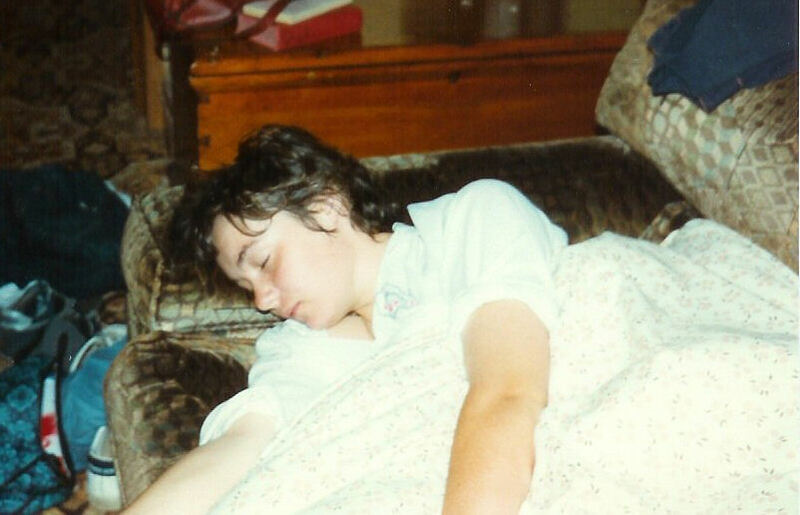 I have to get a new bed. Now that Piglet, Piss-Piss and I share sty space, my existing bed is no longer large enough. Nor is it comfy enough. And the duvet is too small. I keep waking up with Piglet lying right in the middle of the bed, hogging the covers, and having to try to drape my legs around her. As soon as I get comfy the cat comes to lie on my head on the pillow, and drools on my hair! I’ve been up since 3am. This has to stop! I’m thinking Vi-Spring. Any other recommendations, peeps? 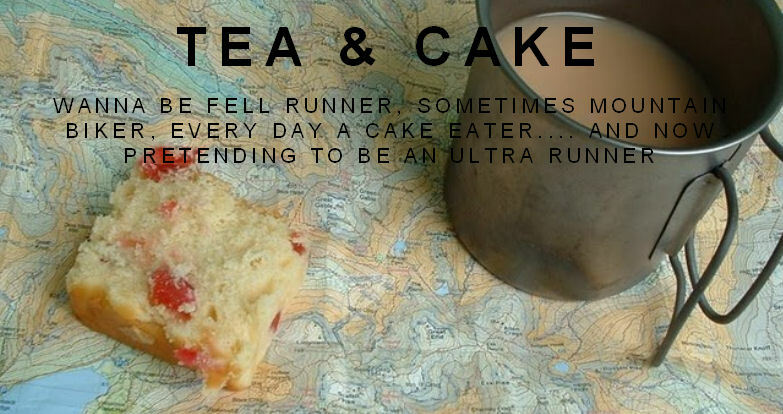 I love Kate’s running (and cake) blog, and when I browsed over there via Google Reader this morning I found this brilliant idea: Hobnail Crutches! Kate has screwed tiny um… screws! into the soles of her running shoes, to help with traction in this icy weather. They’re short enough not to poke through and hurt her crubeens, which is good news since she’s already recovering from a duff leg. Whizz over and take a scan, peeps. 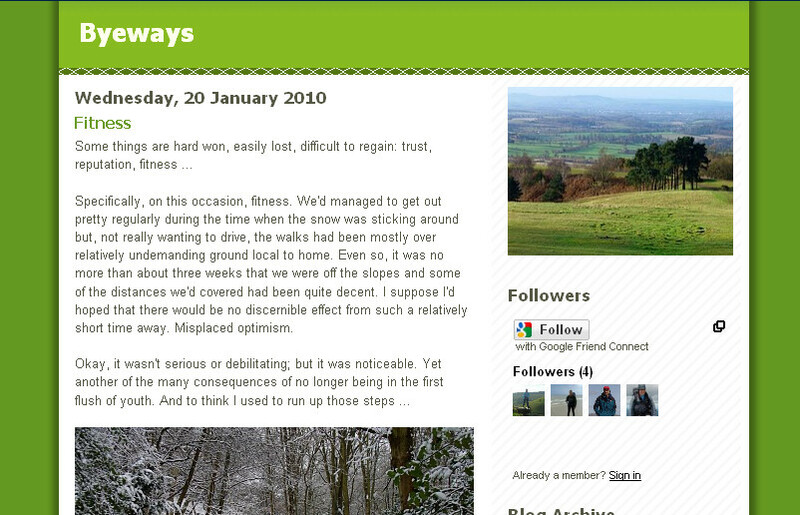 You are currently browsing the Peewiglet's Plog blog archives for January, 2010.